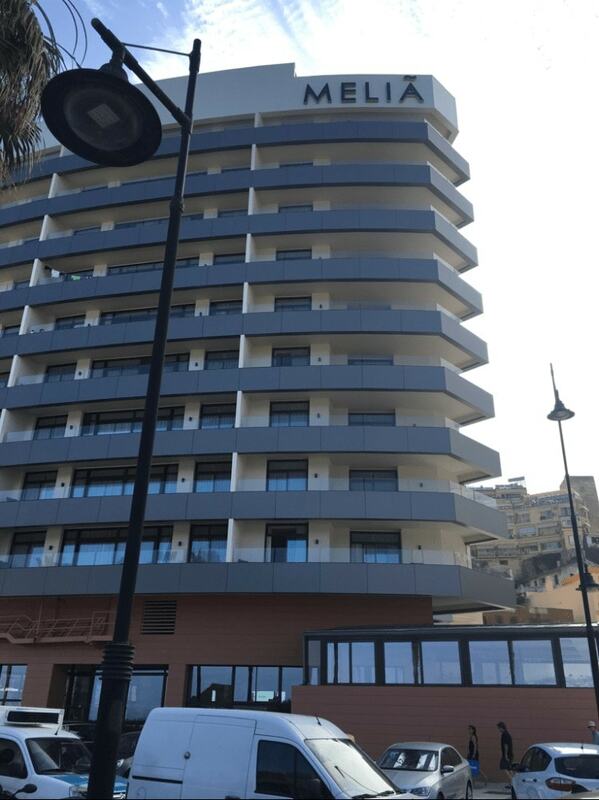 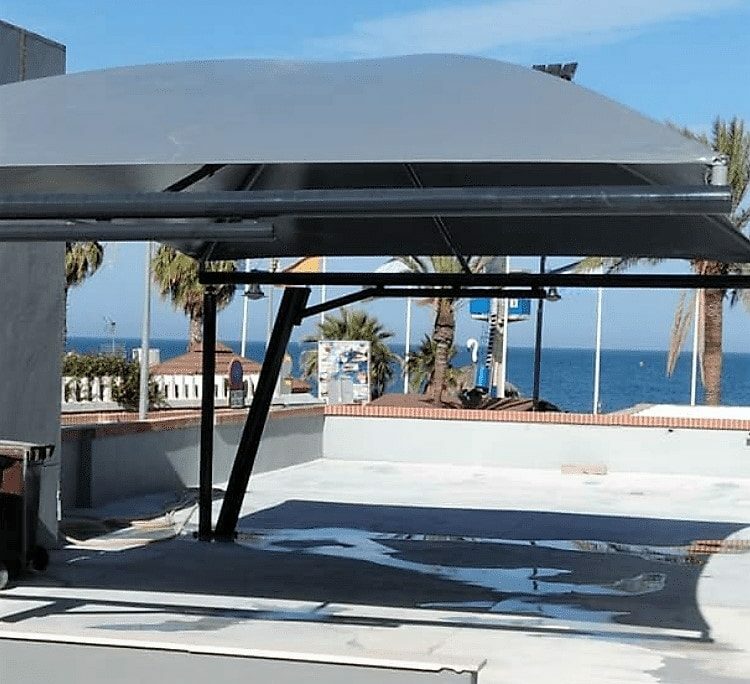 The hotel chain Meliá has relied on the Group Europa Prefabri to carry out the installation of tensile canopies at the emblematic hotel Meliá Costa del Sol, in Málaga. 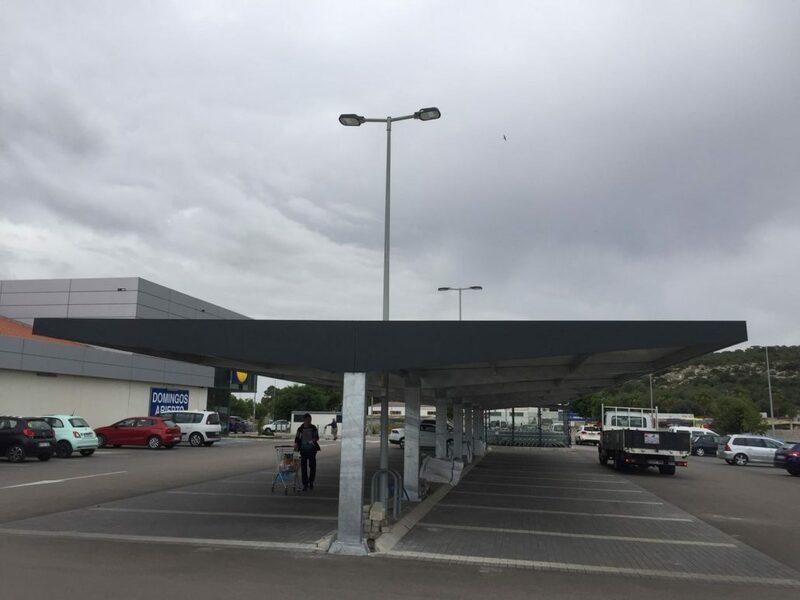 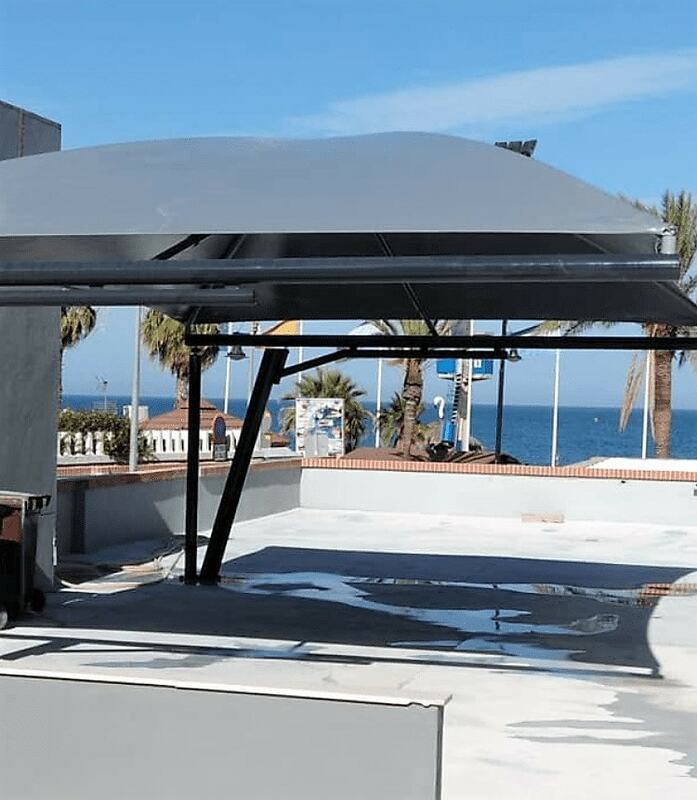 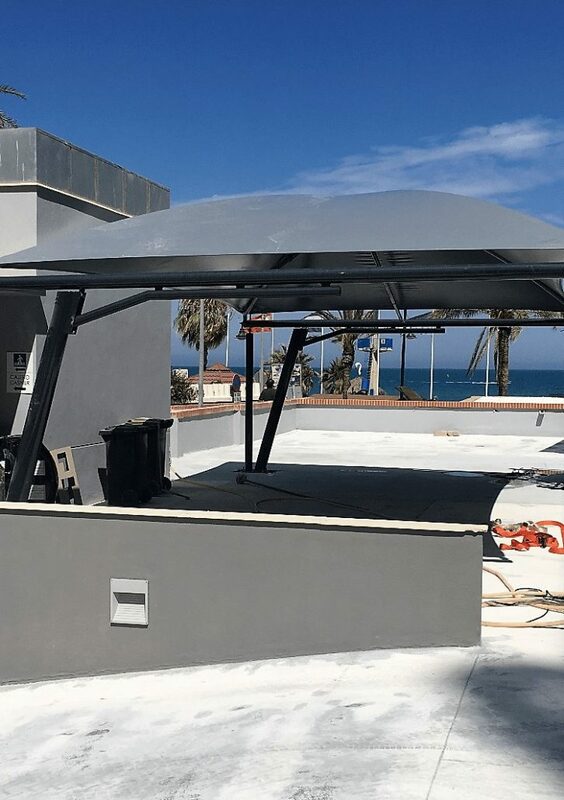 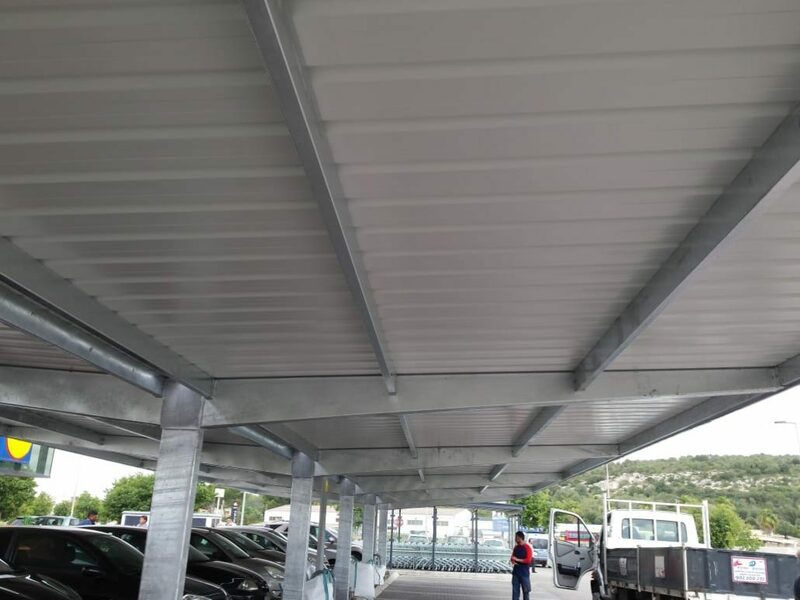 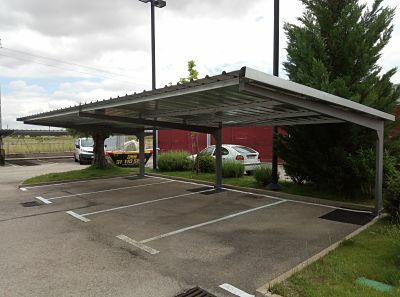 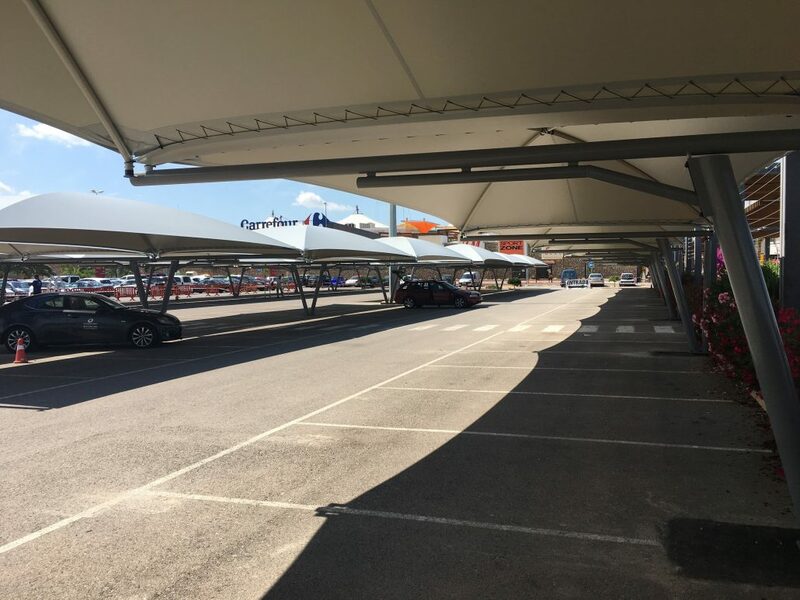 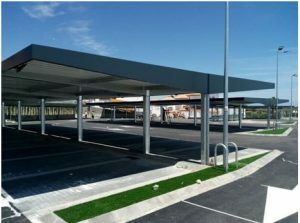 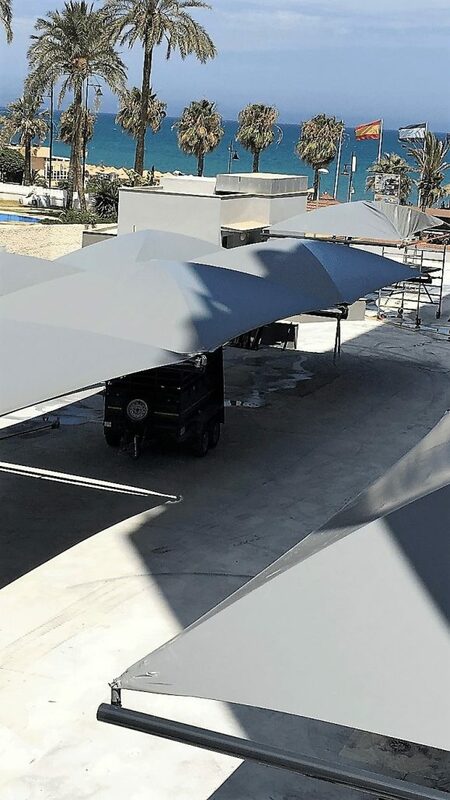 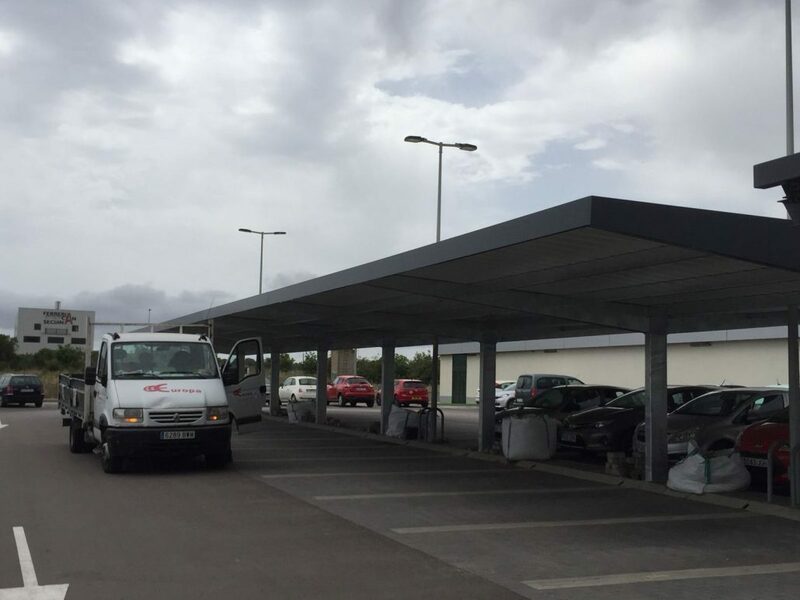 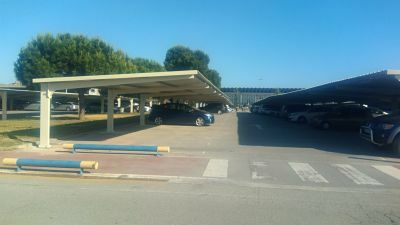 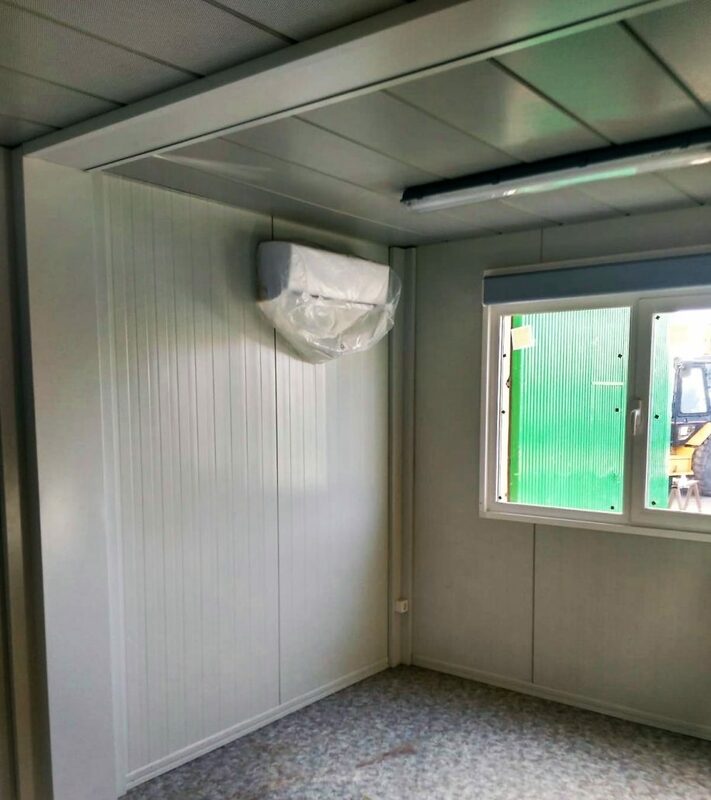 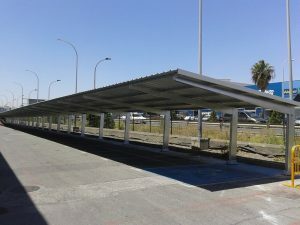 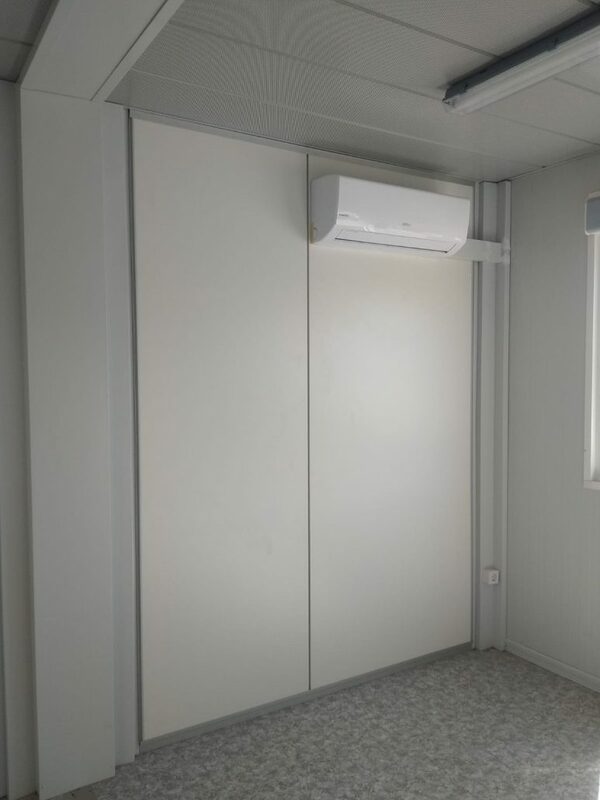 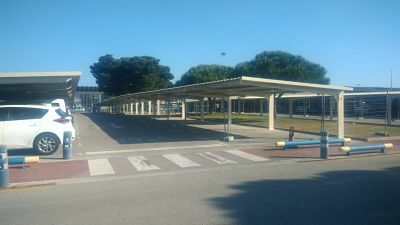 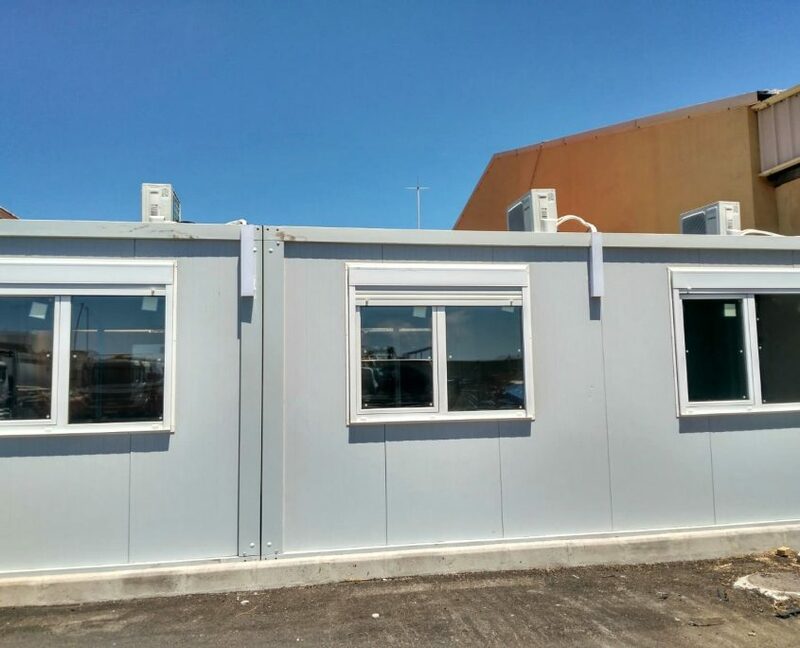 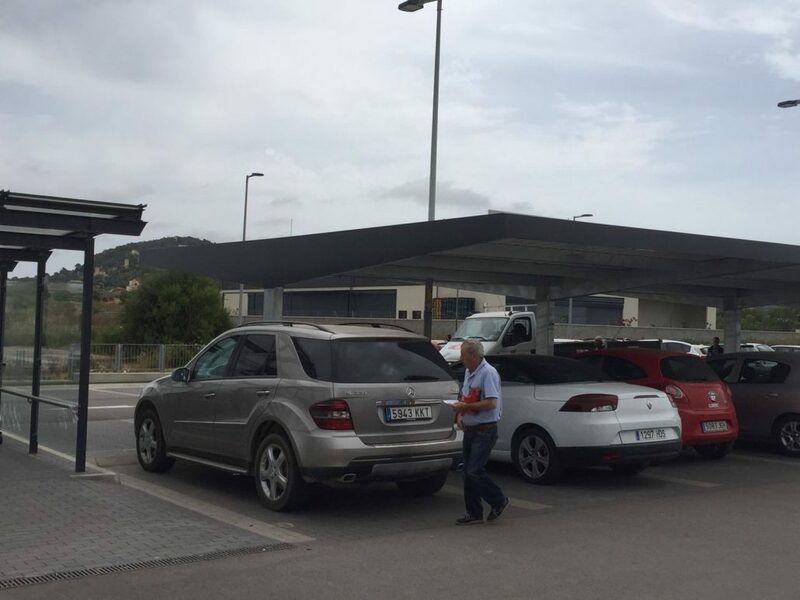 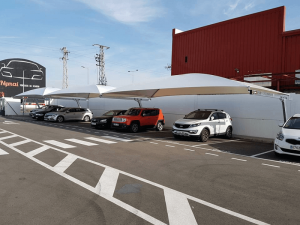 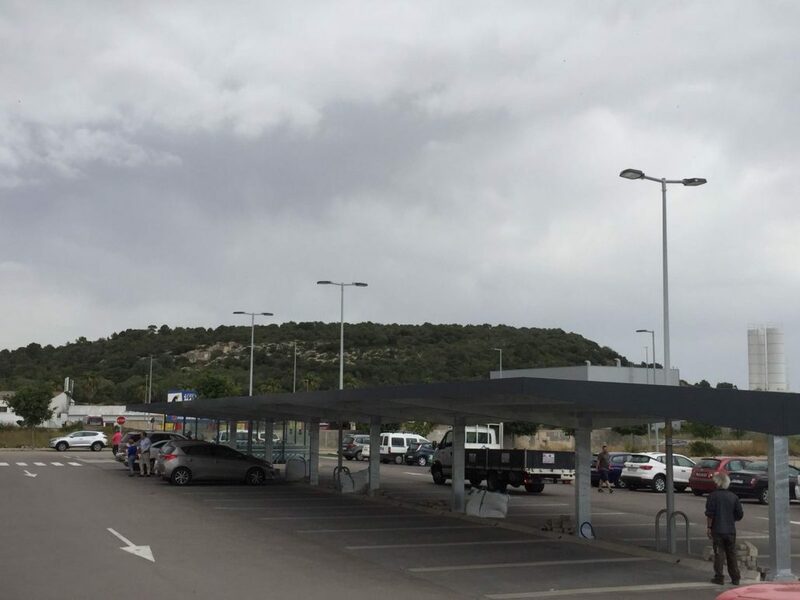 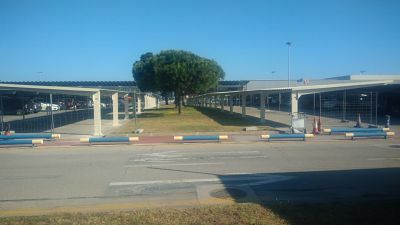 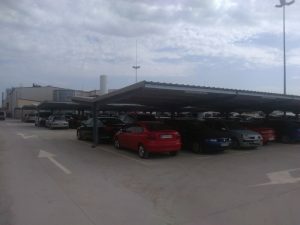 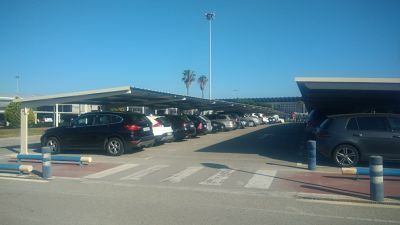 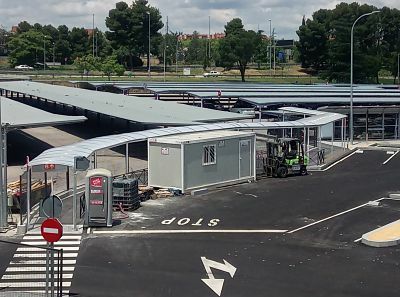 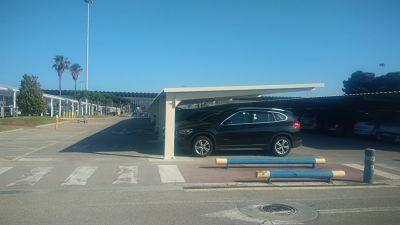 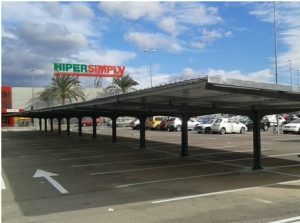 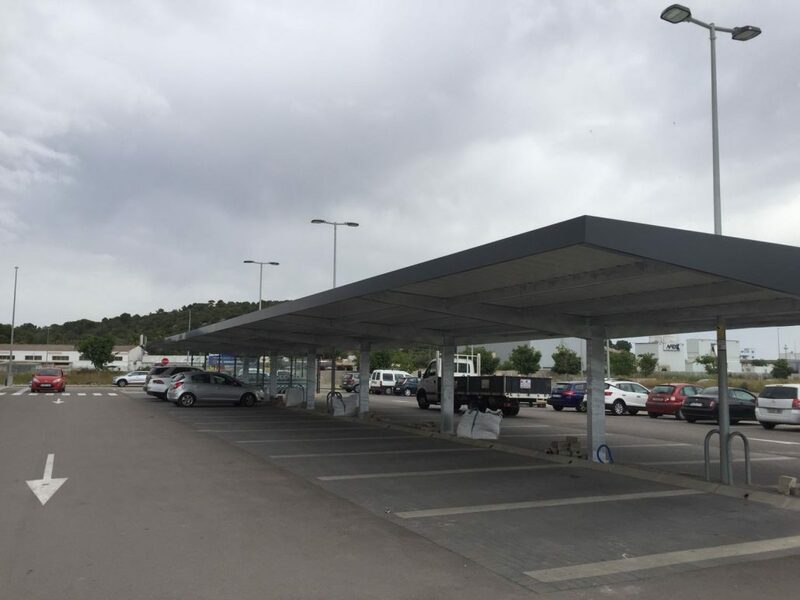 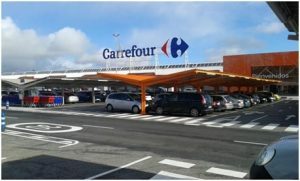 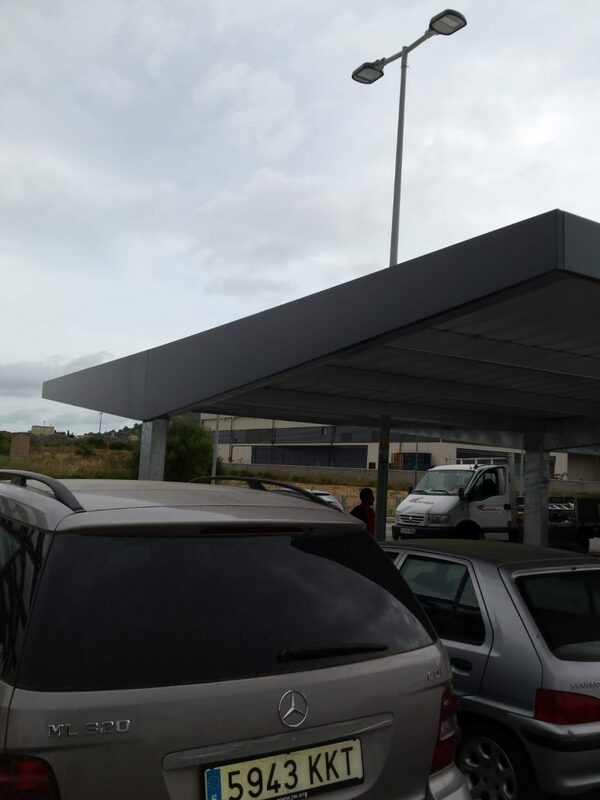 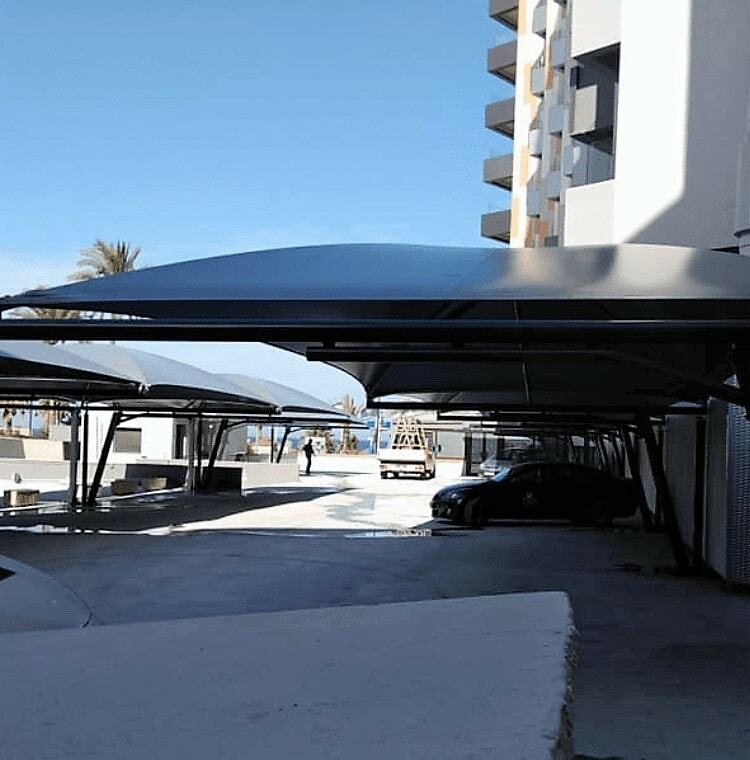 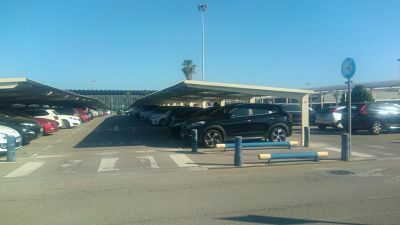 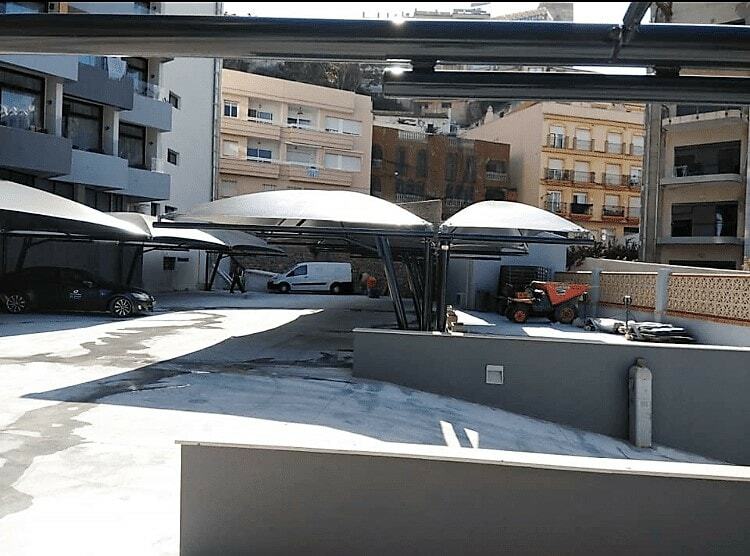 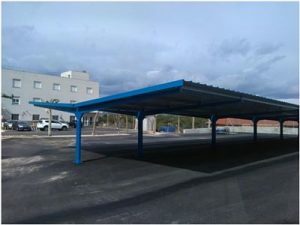 The hotel chain has recently carried out a complete renovation of his Costa del Sol Hotel, and has trusted us to install the shade canopies to cover the parking lot. 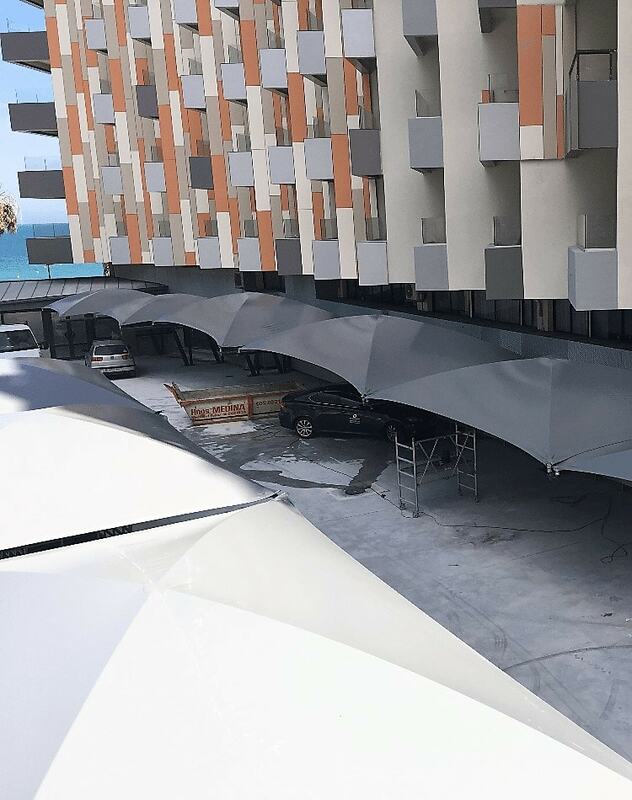 The key was to combine the new and renovated image of the hotel with an aesthetic and modern parking canopy. 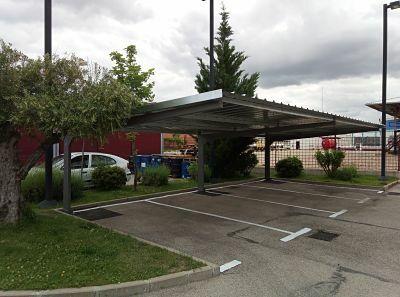 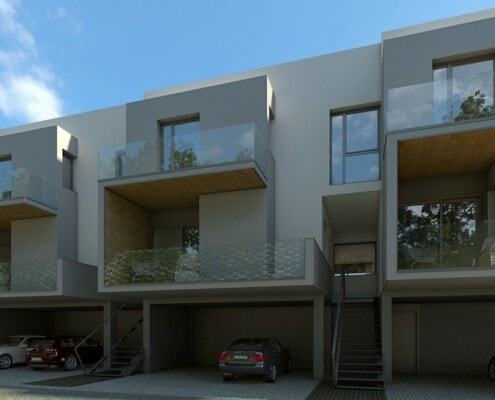 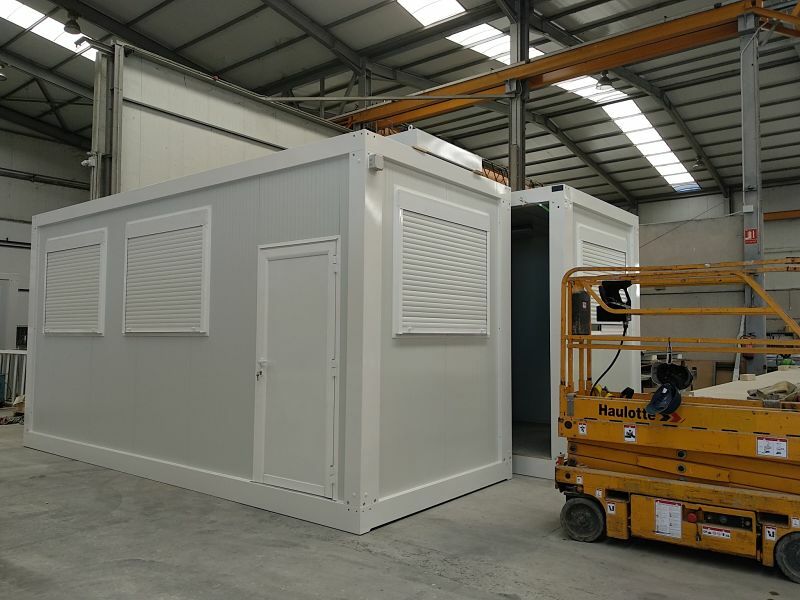 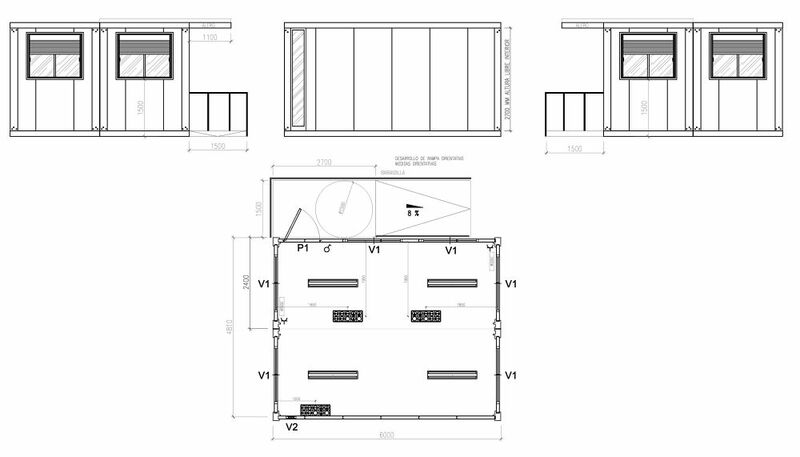 For that purpose, we suggested shade canopies, more elegant and appropriate for this project. 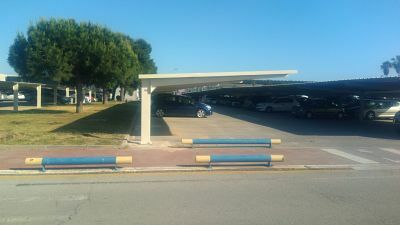 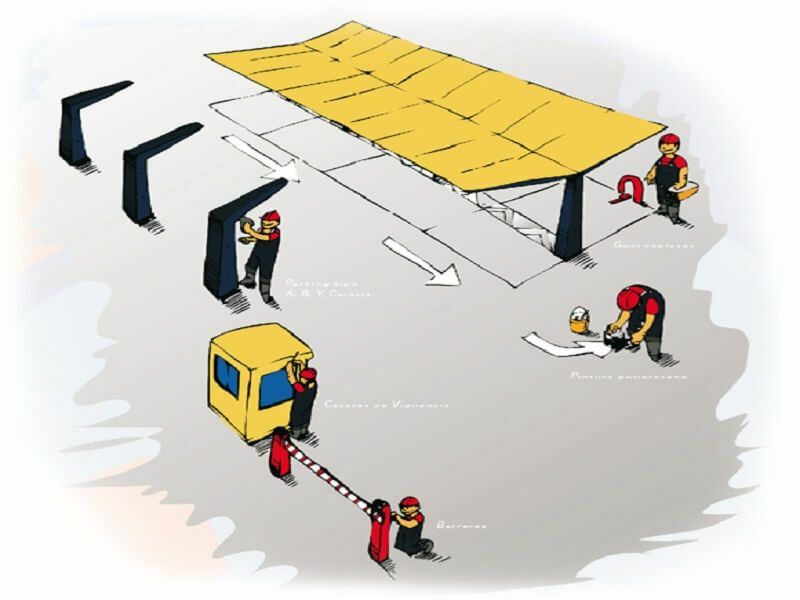 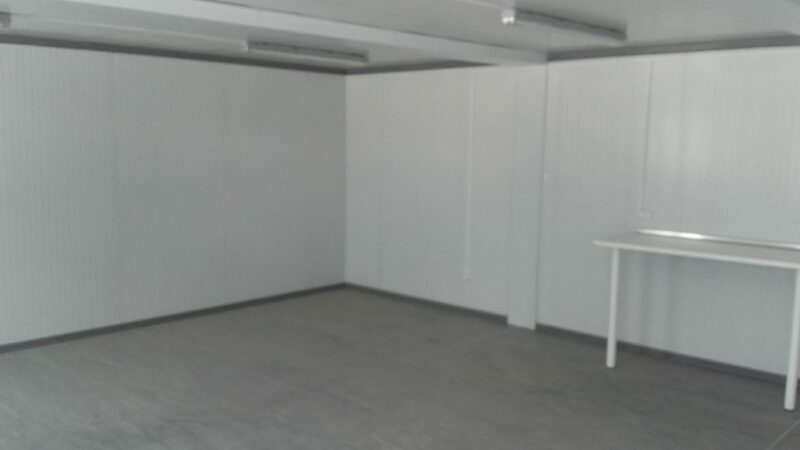 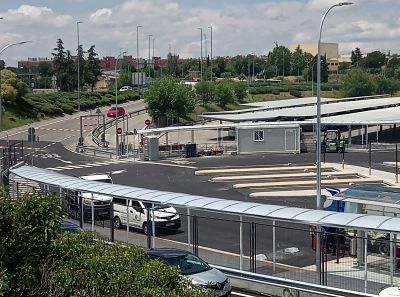 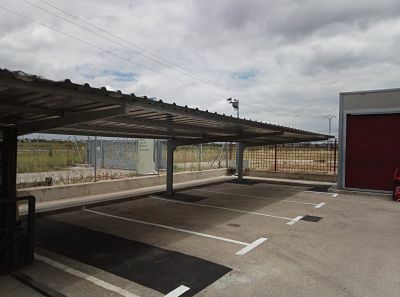 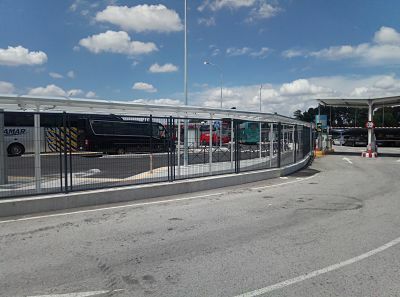 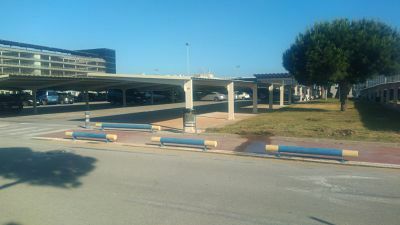 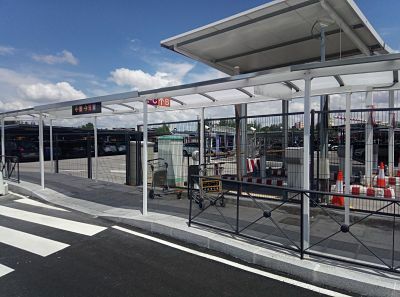 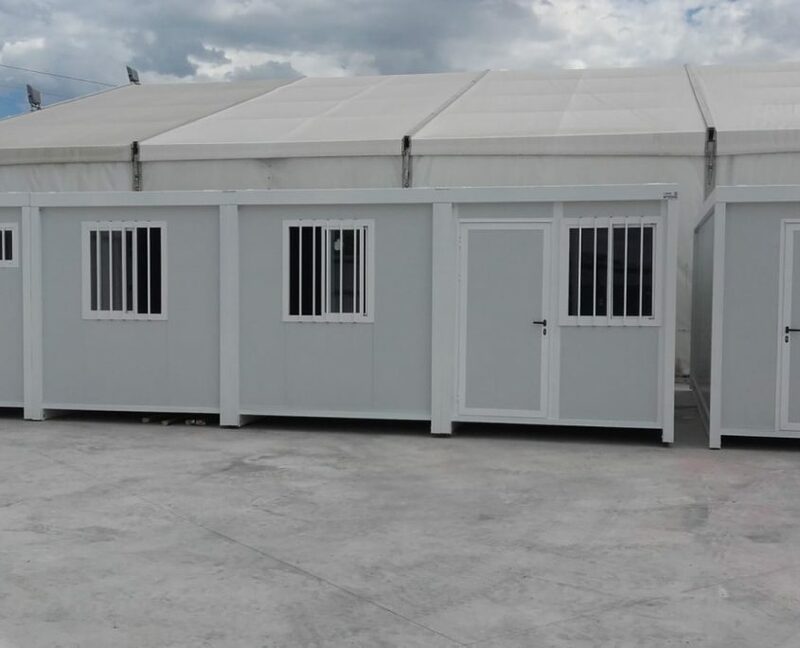 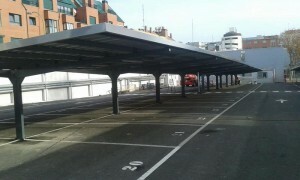 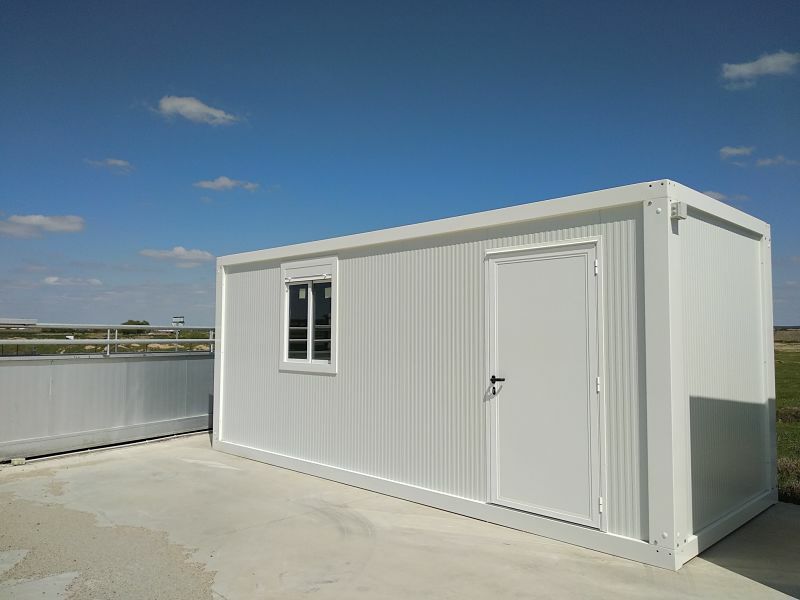 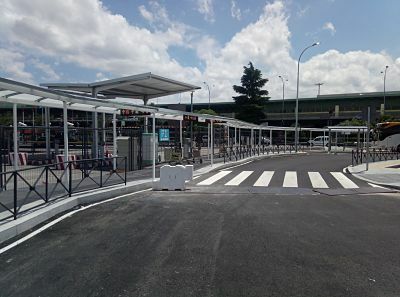 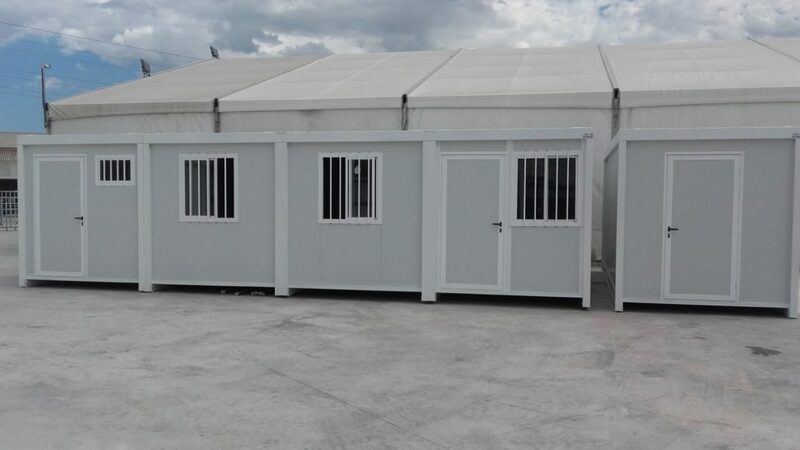 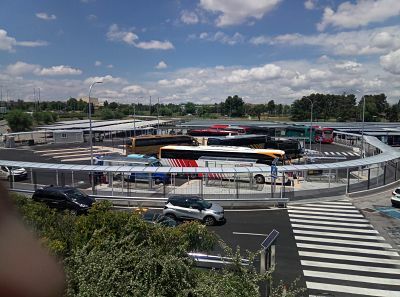 We have installed 35 parking spots for vehicles as well as an area with two tents for motorbike parking. 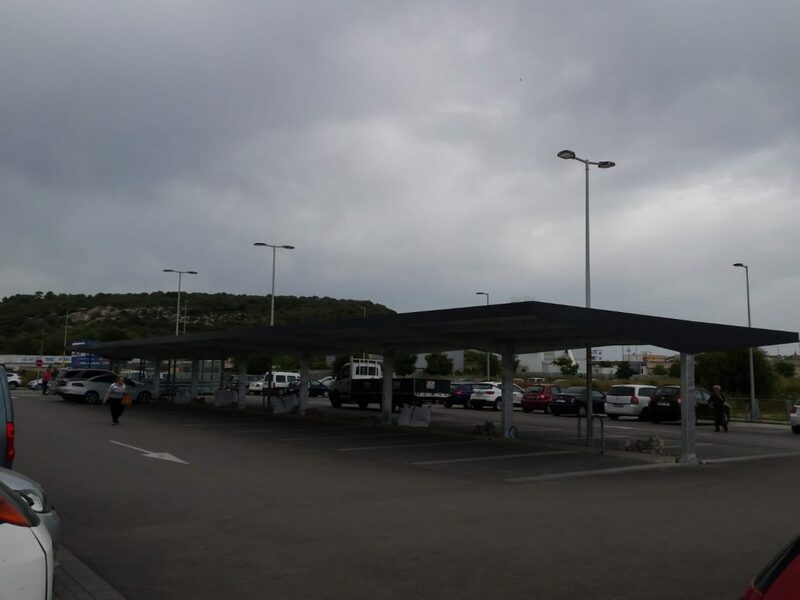 We installed shade canopies in dark grey. 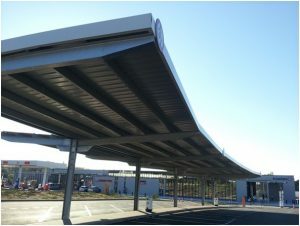 The spans are galvanized and then painted in RAL 7016. 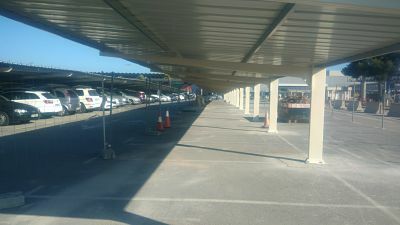 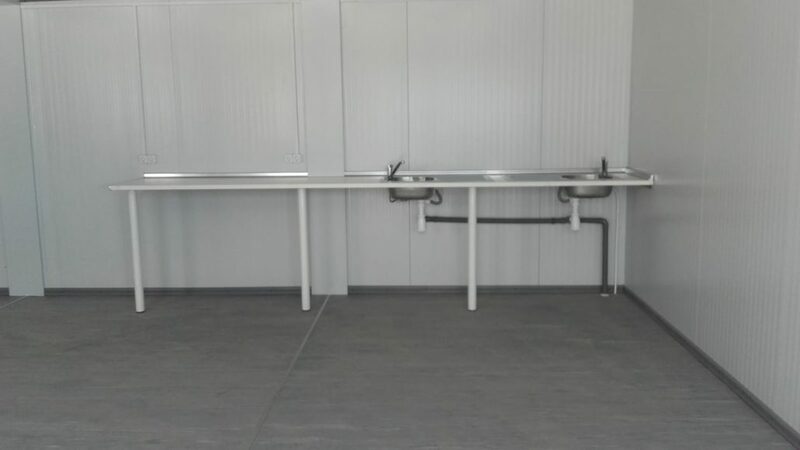 The structures have been fixed to the concrete slab through chemical anchors. 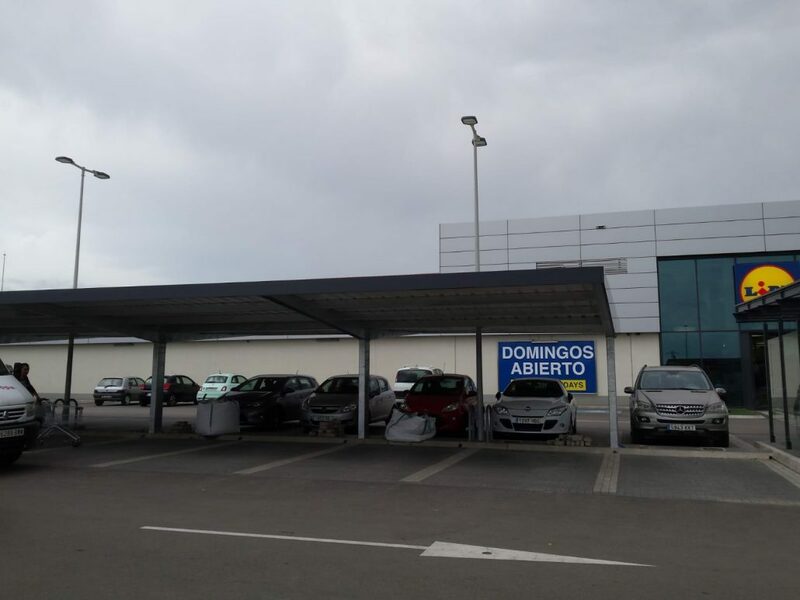 This project exemplifies how our tensile canopies are the ideal solution to give your business a more attractive and original appearance. 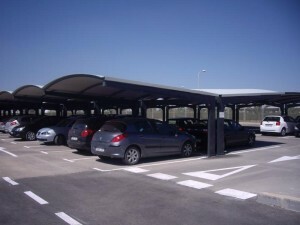 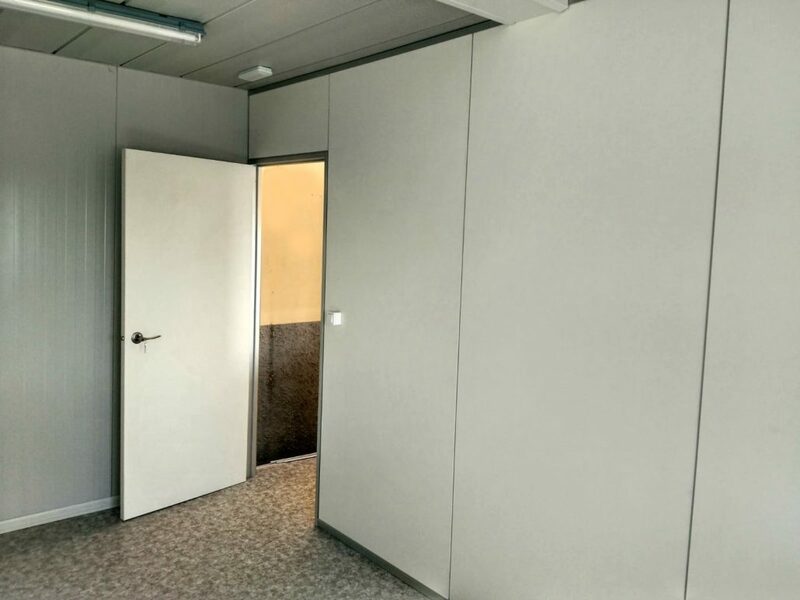 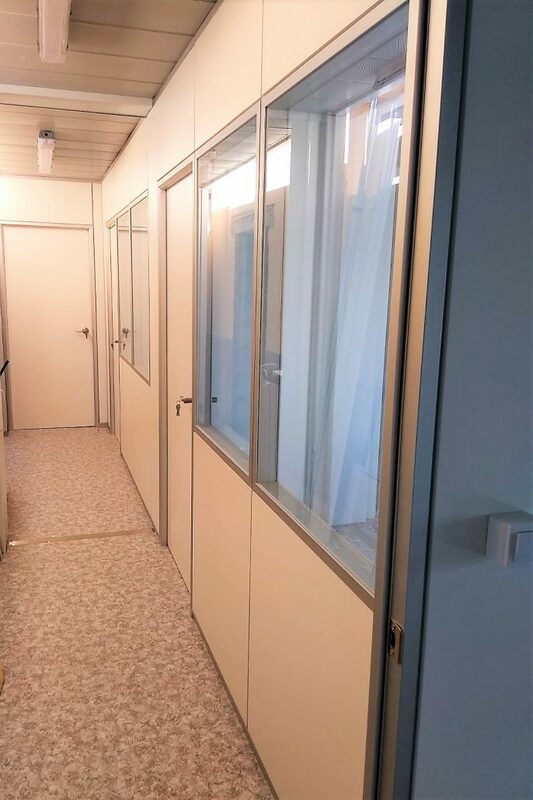 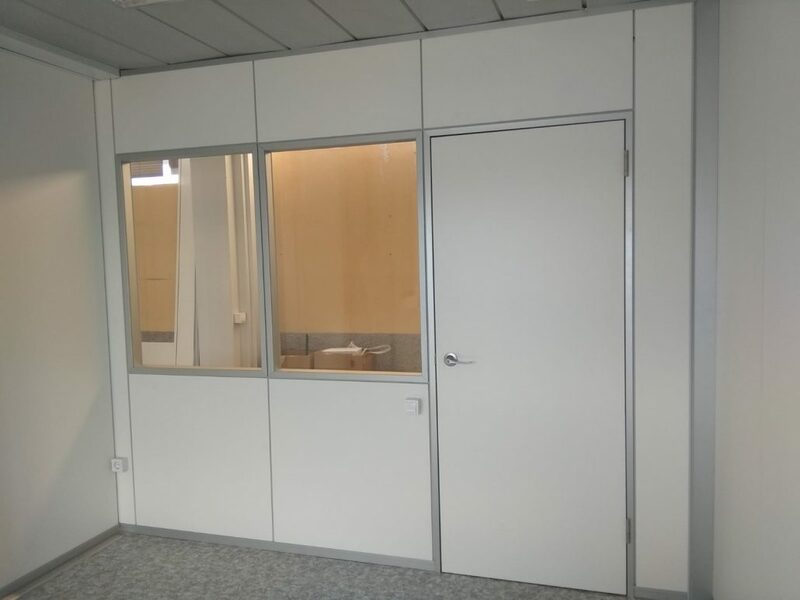 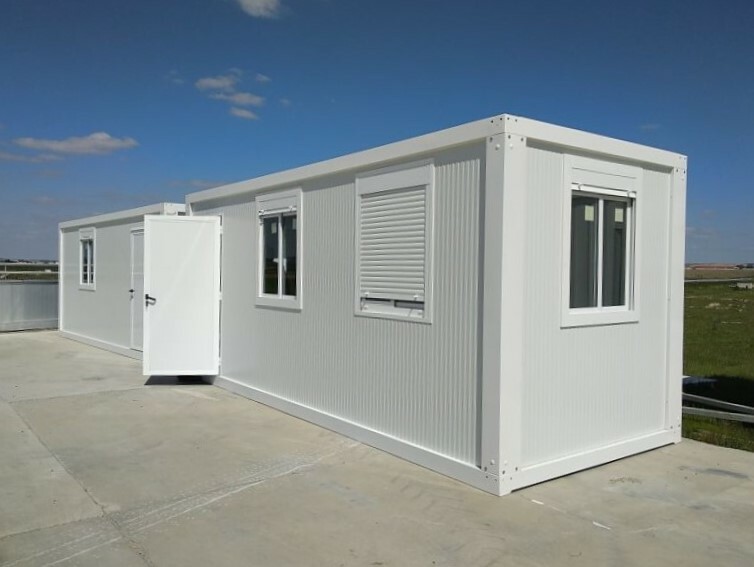 The innovative textile architecture is ideal for multiple applications and has the most modern designs in the industry. 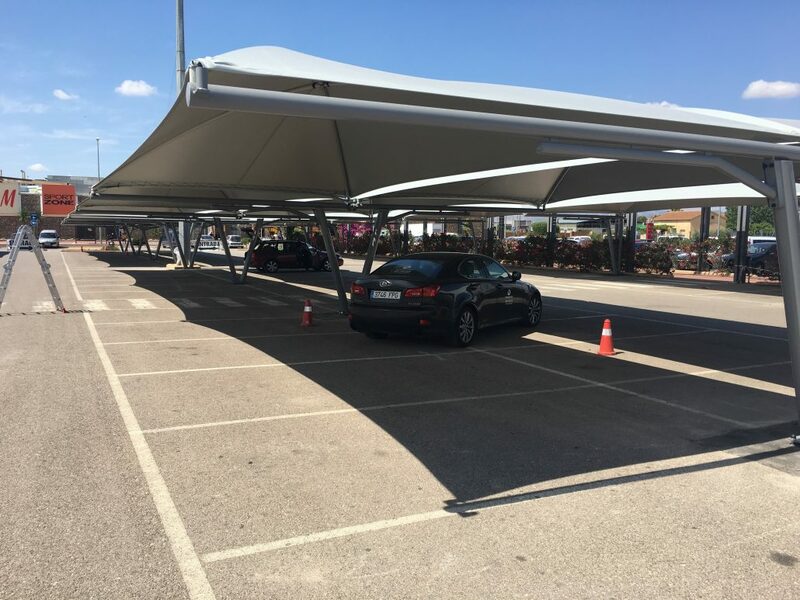 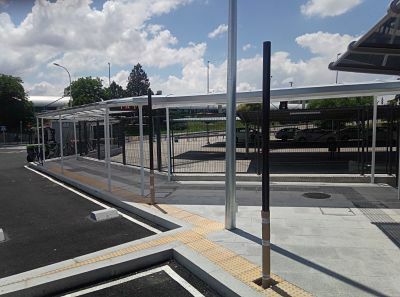 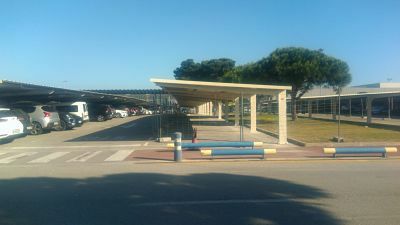 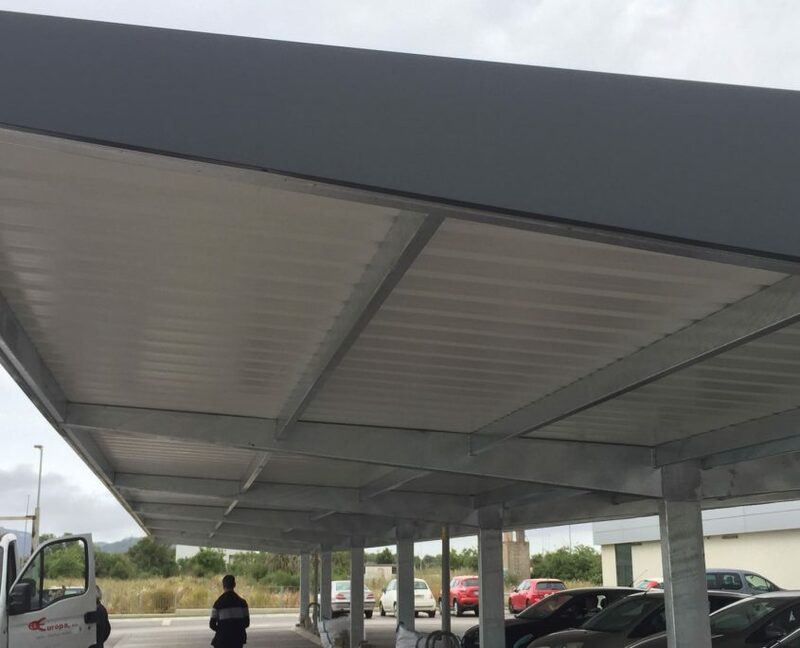 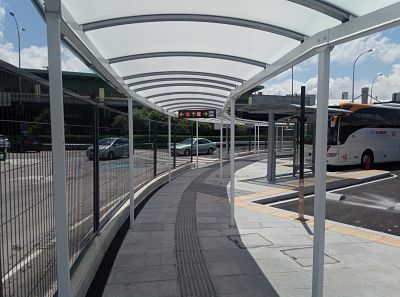 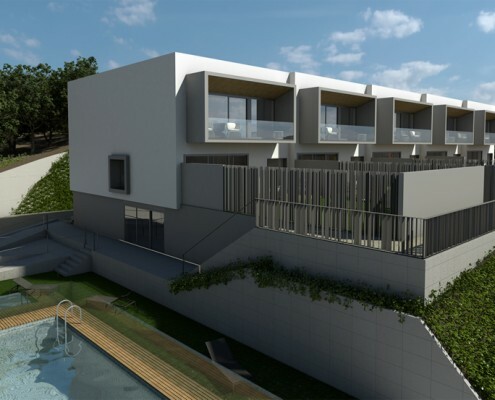 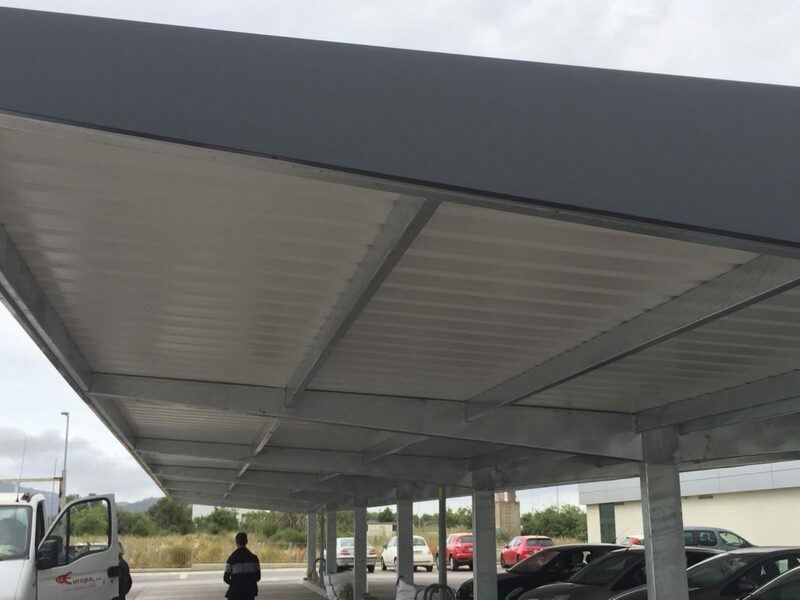 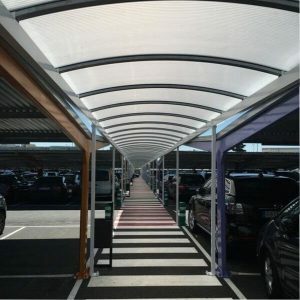 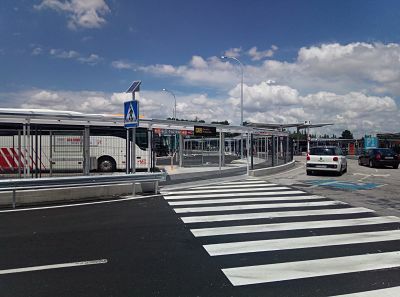 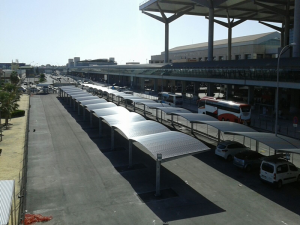 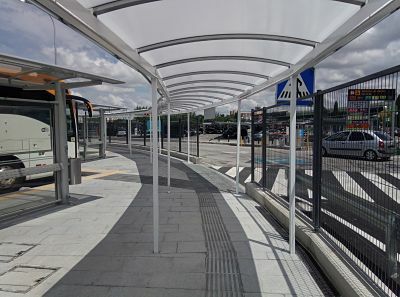 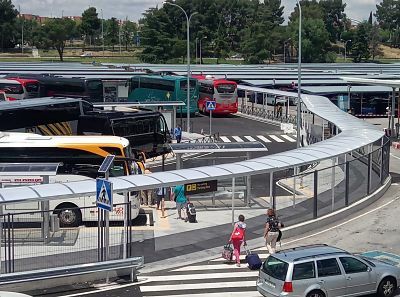 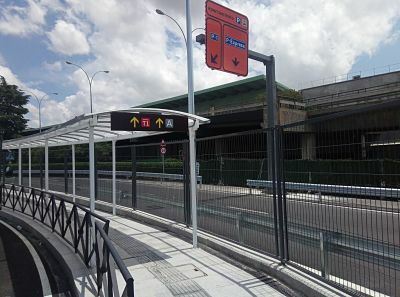 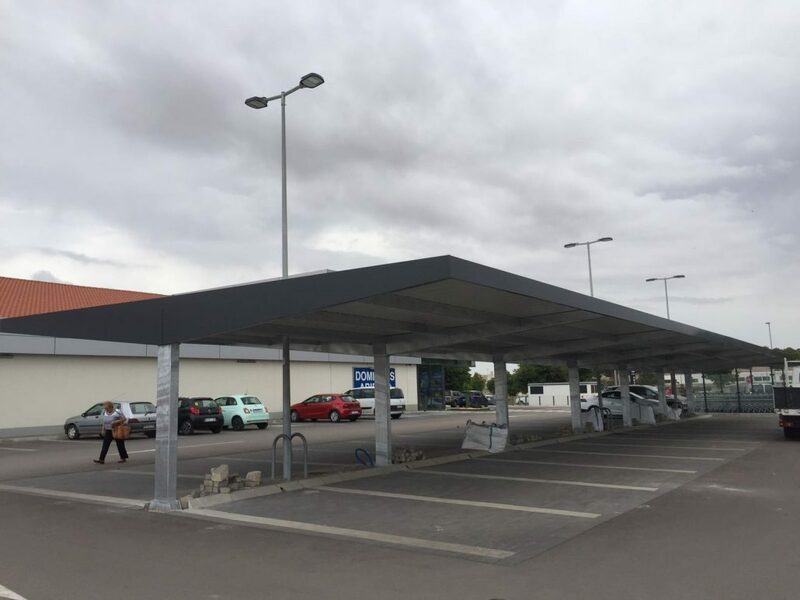 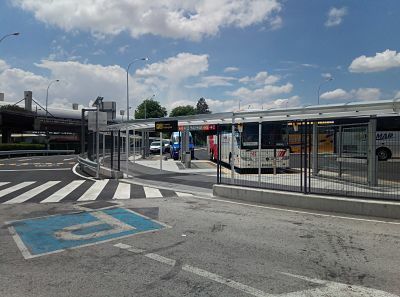 Shade canopies guarantee perfect aesthetic harmony without neglecting the safety and quality of the materials, which makes them the most complete solution on the market. 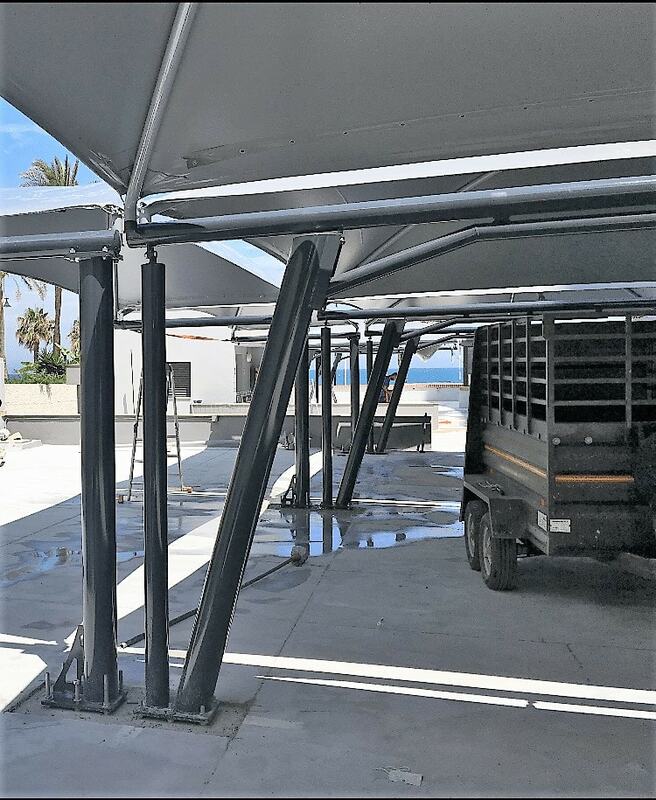 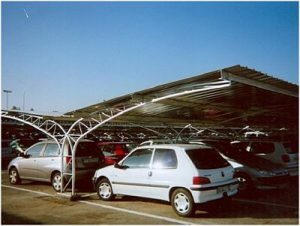 Shade canopy structures are modular, that is to say, they can perfectly adapt to the geometry of the place. 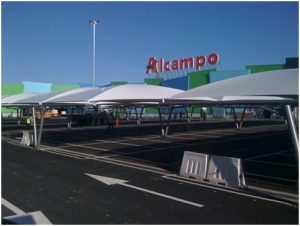 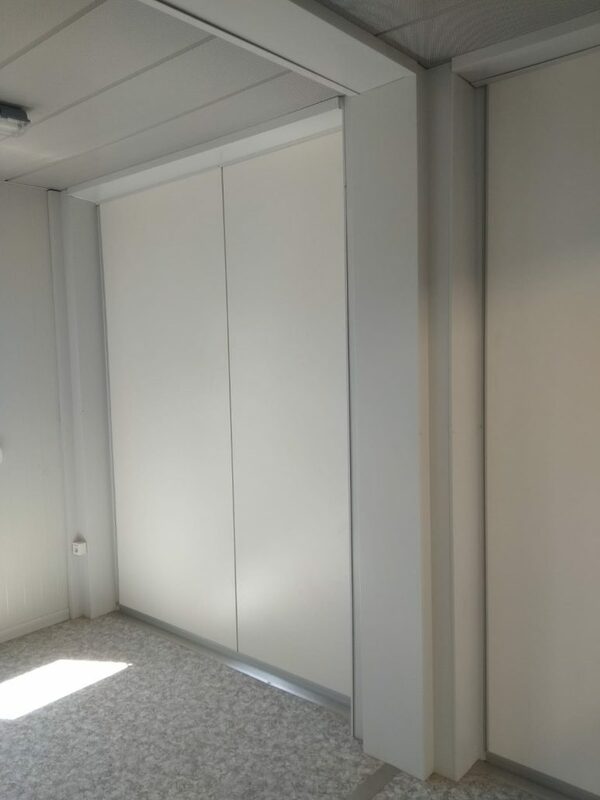 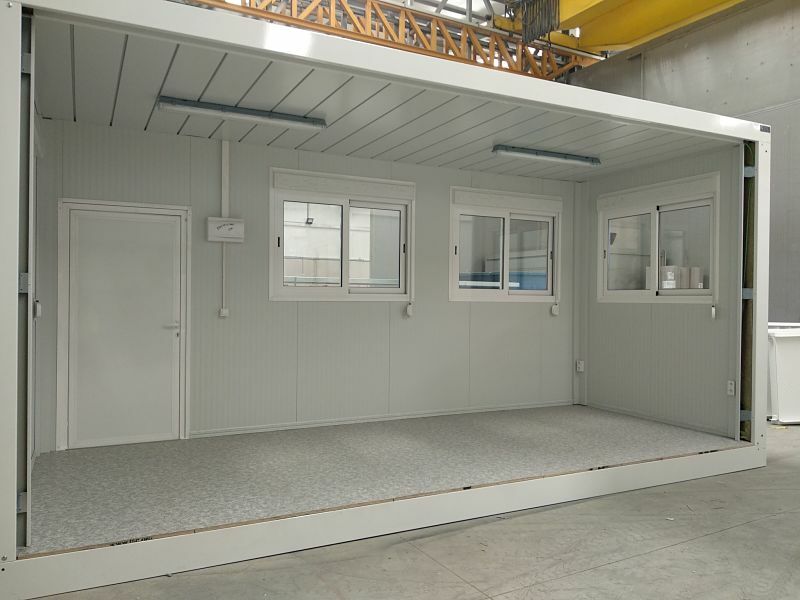 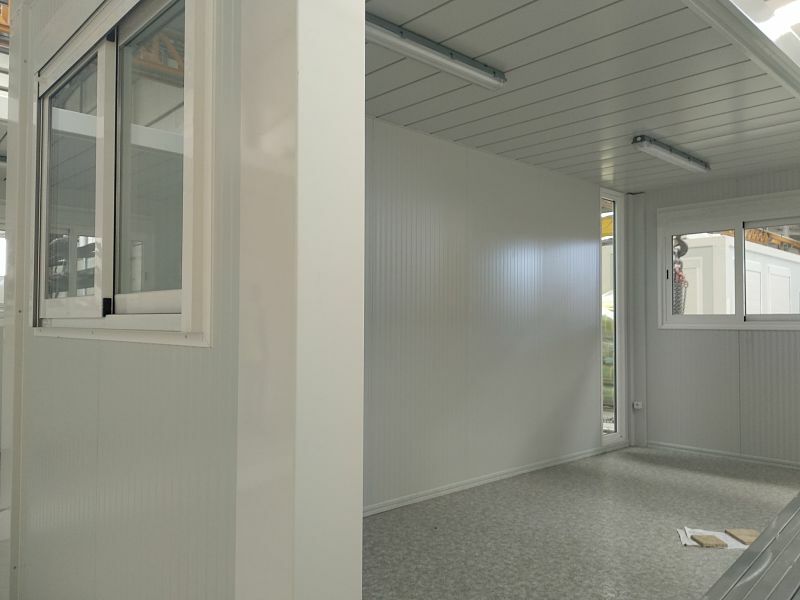 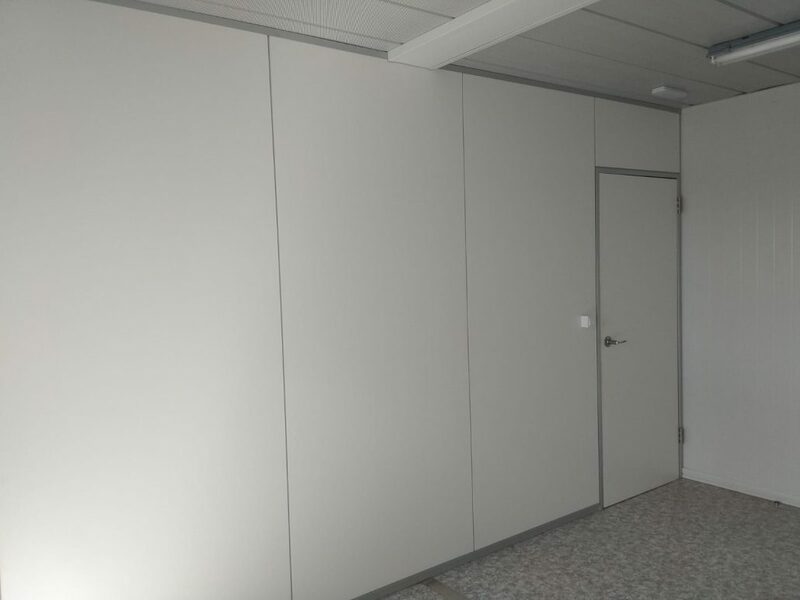 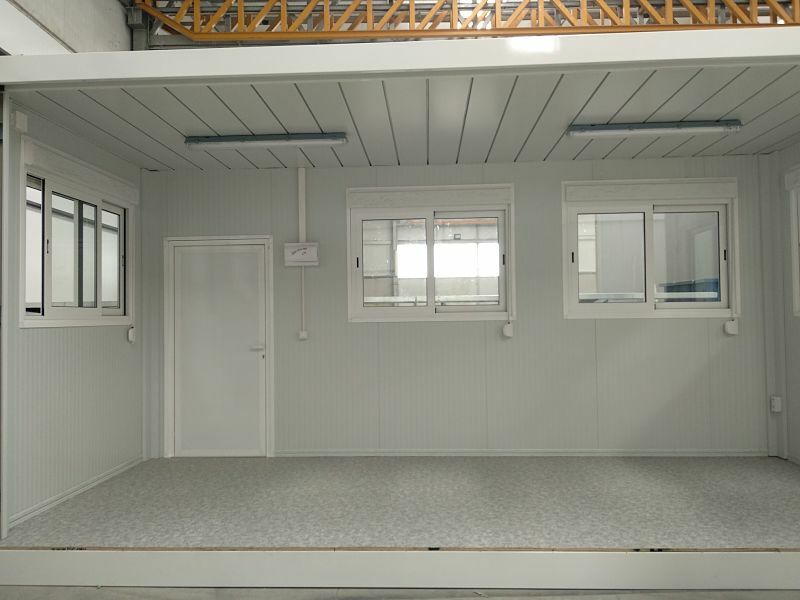 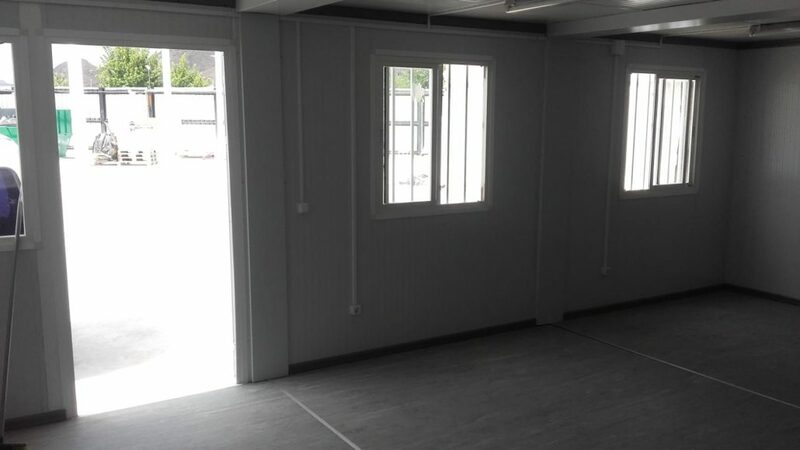 The structures of the textile covers are modular, that is, they can be perfectly adapted to the geometry of the place.